Shijiazhuang Yaole used clothes factory is a professional manufacturer and exporter of used clothing, fashion bags. our factory have over 6,000 square meters modern factory. we have three level sorting process, 1st level professional sorting worker about 40 person; 2nd level professional skilled sorting worker about 10 person; 3rd level professional skilled sorting worker 6 person.All the sorted goods we have rich experience and professional quality inspector to check. 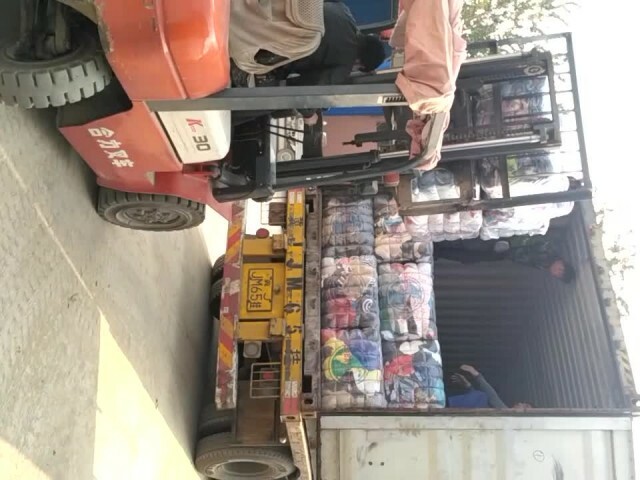 02:45 SKY & STAR FASHION CO,.LTD Dongguan Sky &Star Co.,Ltd .